We were visiting a recovery high school, getting the word out about our new program, when we met a fifteen-year-old student who had already experienced the devastation of addiction. 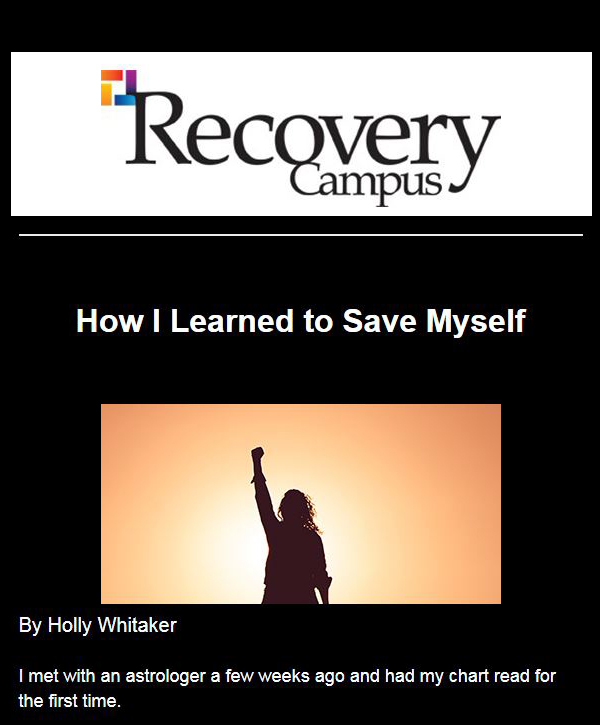 As she heard that attending college in a supportive recovery environment is completely viable, her face lit up. Here we were, telling her that she did not have to let her addiction define her, that she could go to college, and become anyone she wanted to be in an environment that supported and encouraged her sobriety. That idea alone seemed to change her. In September 2014, the State of New Jersey made funds available for public state institutions to create a program to provide recovery support and implement environmental strategies to prevent and reduce substance abuse on college campuses. 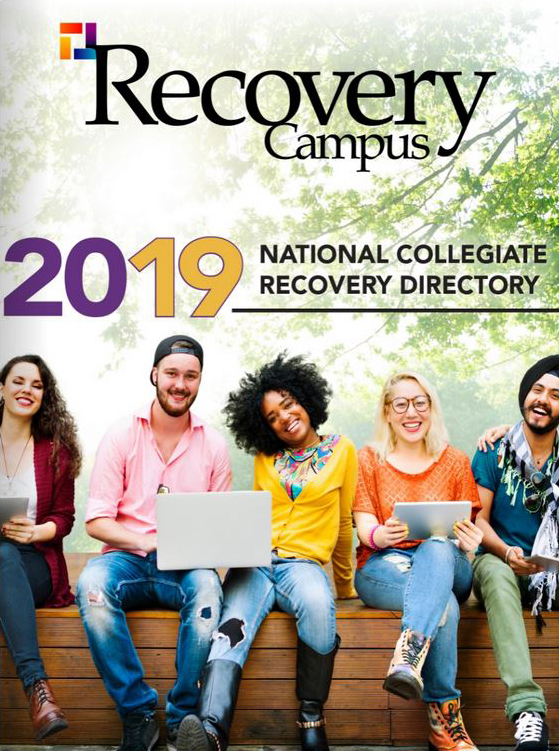 The College of New Jersey (TCNJ) submitted a proposal and received a grant to start a collegiate recovery program (CRP). The College of New Jersey’s Collegiate Recovery Community launched in the fall semester of 2015. TCNJ is taking a comprehensive approach to support students in recovery and to reduce substance abuse on campus. This work is being done in several ways. First, by offering Lion’s House, which is specialty housing designed for students in recovery. The house is located on campus and has space for five students. Additional space is available as the program grows. Lion’s House is staffed by a House Mentor, who provides support and coordinates social, recreational, and service activities. To live in Lion’s House, students must be abstinent from drugs and alcohol, committed to recovery, and abide by a community contract. Though Lion’s House will be a natural community hub for students in recovery, there will also be other ways for students to connect. We plan to build a larger community of students who are in recovery and friendly to recovery. As I’ve met with students, it has struck me how many people, while they may not be in recovery themselves, have a family member or a friend who has an addiction or is in recovery. We want to tap into this resource and expand our community. To support this goal, we will develop a student advisory council, recreation board and a discussion/social group. 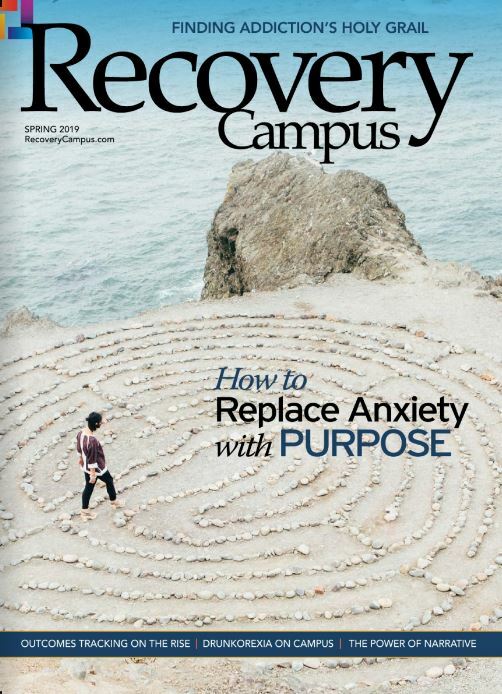 Additionally, TCNJ’s Collegiate Recovery Program provides individual counseling to students. SMART Recovery meetings are held on campus and are available and open to college students and non-college community members. Because of the foresight and funding from the state, TCNJ also has started to focus on developing environmental strategies to reduce substance abuse. Providing students with substance-free activities is one way this goal is being accomplished. The school brought on a coordinator to organize activities during times when students typically use substances (primarily late at night) or may be looking for something to do. Activities include Minute to Win It, Life Size Candy Land, and Jumbo Kickball. More will follow. TCNJ’s Collegiate Recovery Program is small, but the vision is large. The community is growing. Getting the word out is a challenge just like any grassroots endeavor, but the stakes are high. 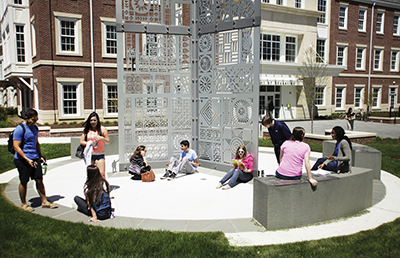 The College of New Jersey envisions a student-led, deeply connected community that provides support, friendship, and a fun, productive substance-free life. For more information, contact Christopher Freeman freemanc@tcnj.edu.